With a history written right here in Ocala’s iconic Northwestern Horse Country, Clayton Wagner’s familiarity with the local equine industry started right at home. Growing up on a horse farm and then going on to show steers at the local 4-H Youth Fairs as a child, his interest and understanding of the local agricultural community started early. Clayton later graduated from Ocala’s own Forest High School. He would then go on to attend Santa Fe College, and then Embry-Riddle Aeronautical University. While at Embry-Riddle, Clayton graduated with a Bachelor of Science in Business Administration, while simultaneously leading the school to yet another College World Series appearance. After graduating, Clayton returned to Ocala to pursue his dream of real estate. Today, he’s still a passionate sports enthusiast, and now enjoys golfing in his off-time. This enthusiasm for all things athletic have also inspired him to take part in supporting Marion County’s Special Olympics, and his support also extends to The American Cancer Society. 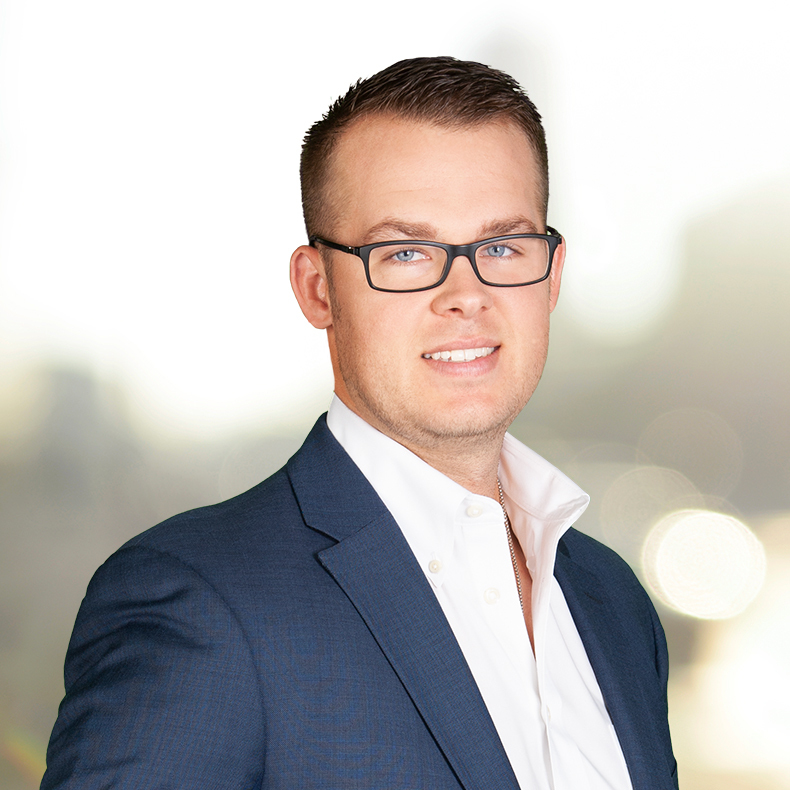 A true professional, Clayton’s ability to listen and understand his client’s needs have allowed him to continuously achieve his client’s goals and exceed expectations. In his first year, Clayton achieved Rookie of The Year for sales totaling $1 million or more and has already achieved multi-million dollars in sales for the 2018 year. His passion for helping others fall in love with Ocala, as well as his calm demeanor and professional character, consistently allows customers to feel confident in their choice of buying or selling. These traits are also what made him a perfect fit for Showcase Properties of Central Florida, and the perfect example of what the company strives for. Specializing in residential and farm sales, Clayton’s expertise in the local area and drive for excellence ensures that customers working with him are always well on their way to reaching their goals.